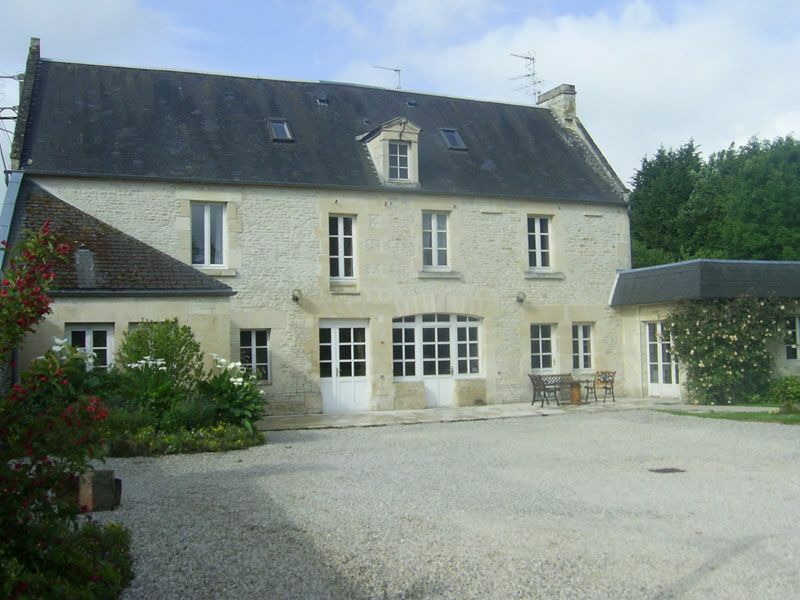 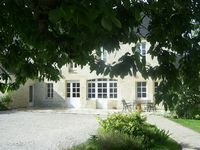 At a few kilometers away from the city center, Suzy and Bernard Lemanissier will be delighted to welcome you in a quiet, charming green country side in their family home, a big house, which was an old typical Norman little farm built in Caen stones (the ones which have in particular been used to build The London Tower and Westminster Abbey) with oak-beamed ceilings. It’s a big house from the end of the18 th century, Mr & Mme Lemanissier made the acquisition of this house after a love at first sight and very consciously twenty five years ago, achieved the renovation of this dwelling keeping jealously its traditional features and the use of the country stone. 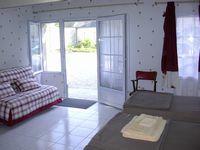 They named it “La Gran’Caye” which means “The big house”. 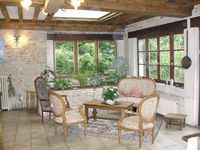 Big walls protect the rest and the stay of their guests and allow them to take advantage of the quietness and of the freshness of the garden and to park without any difficulty. 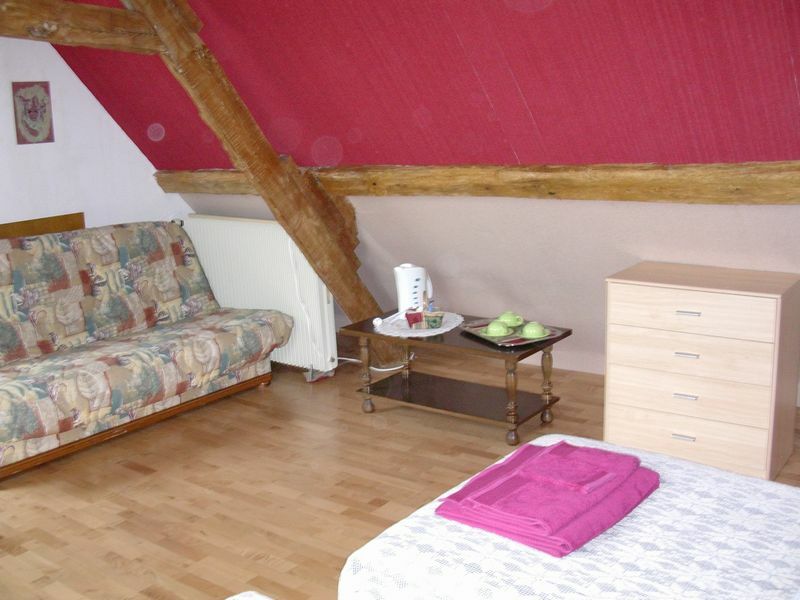 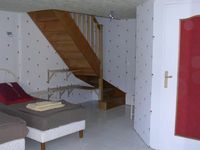 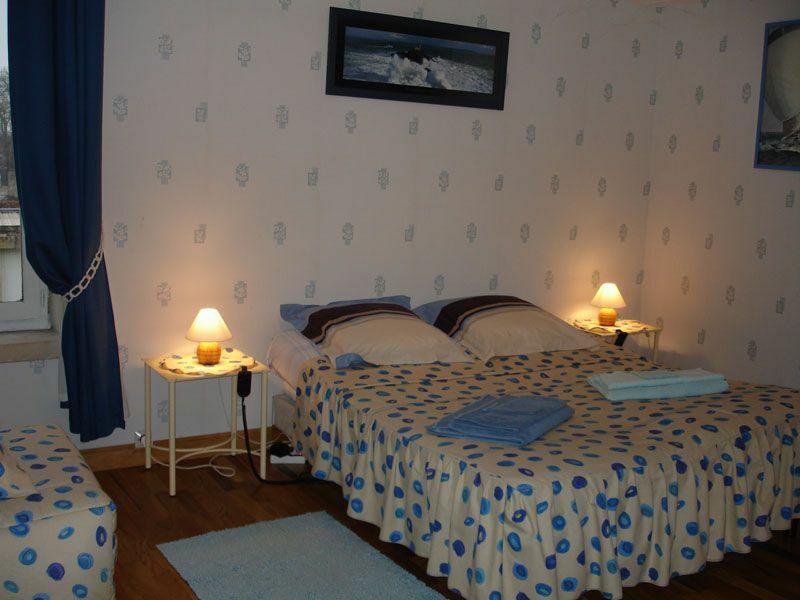 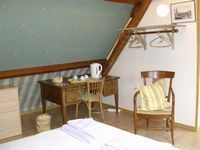 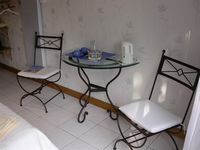 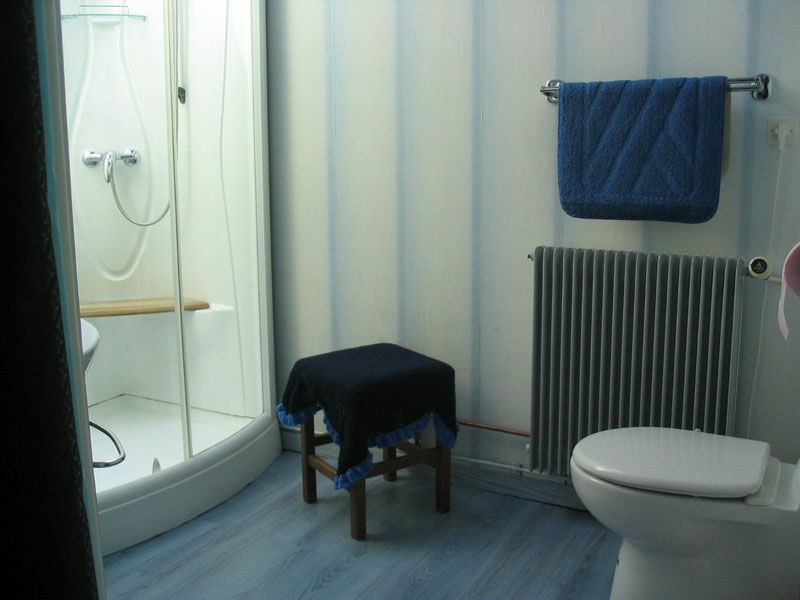 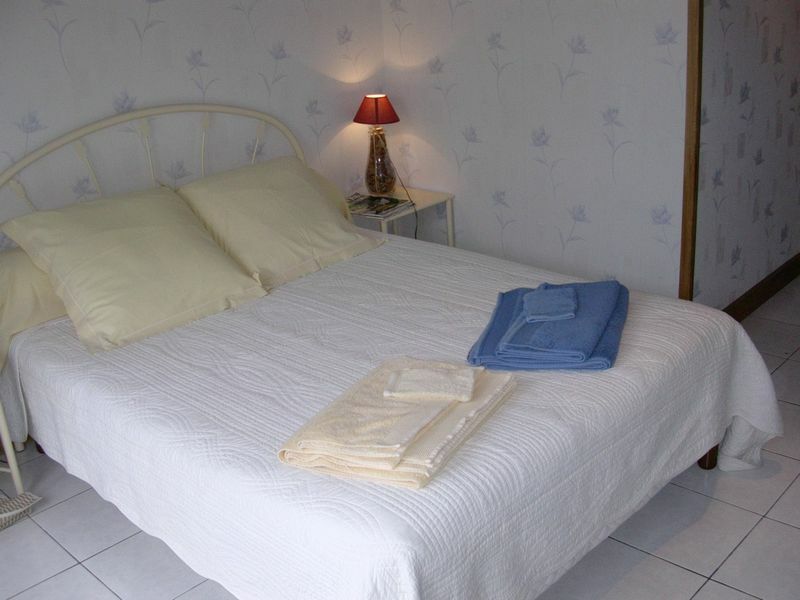 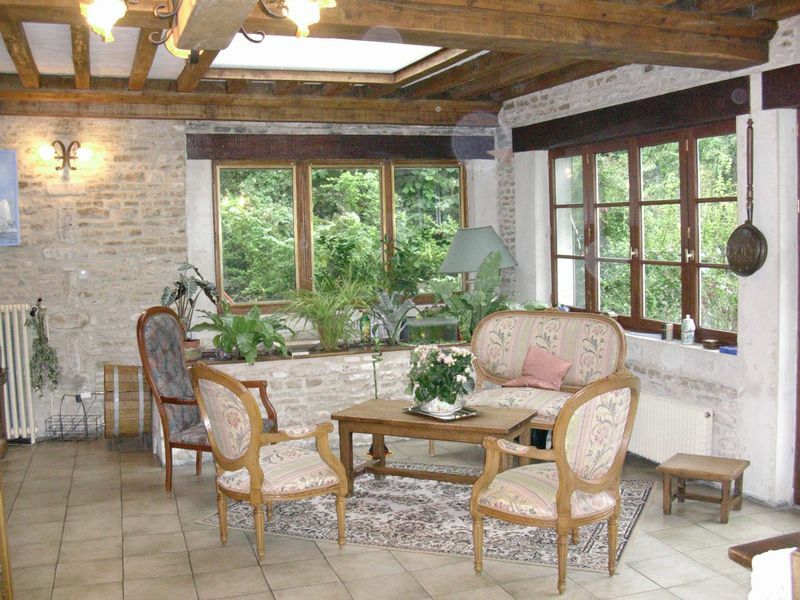 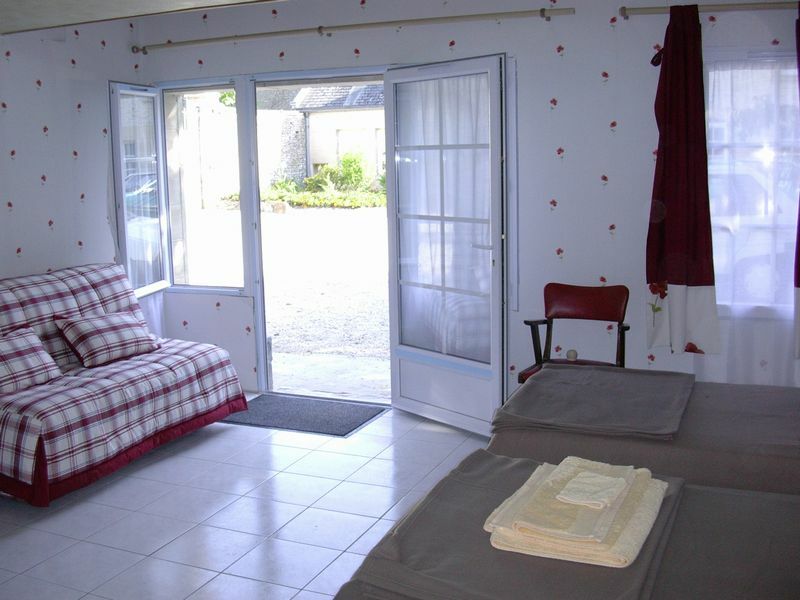 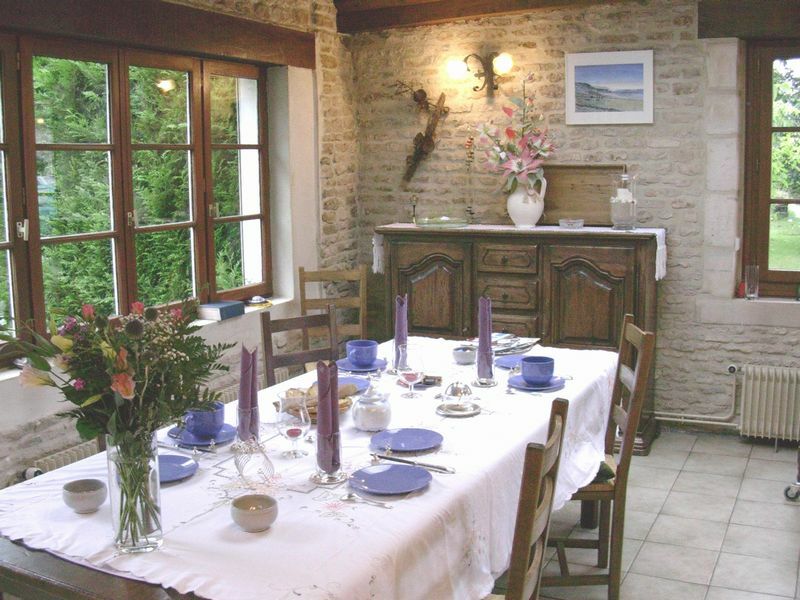 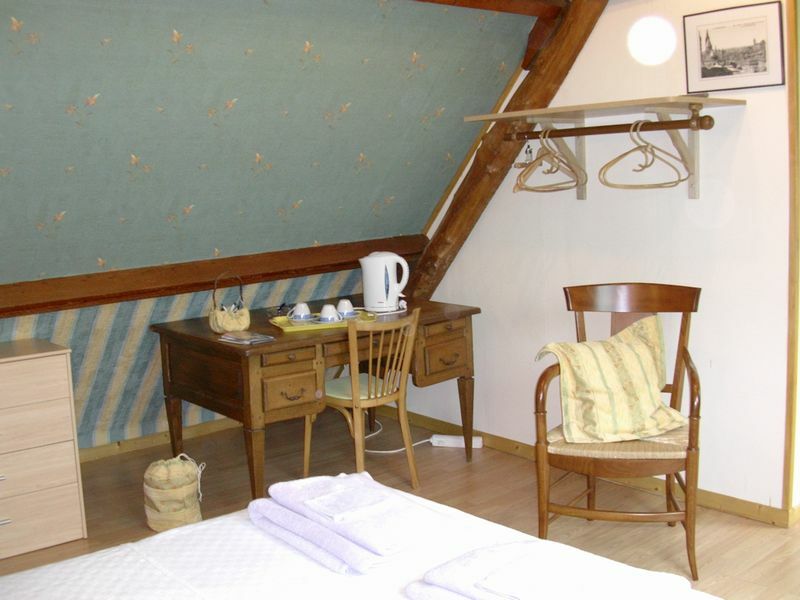 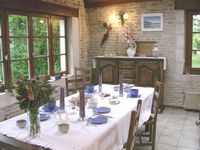 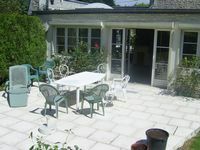 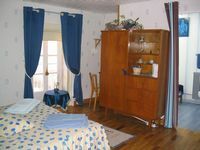 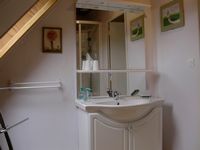 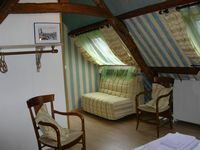 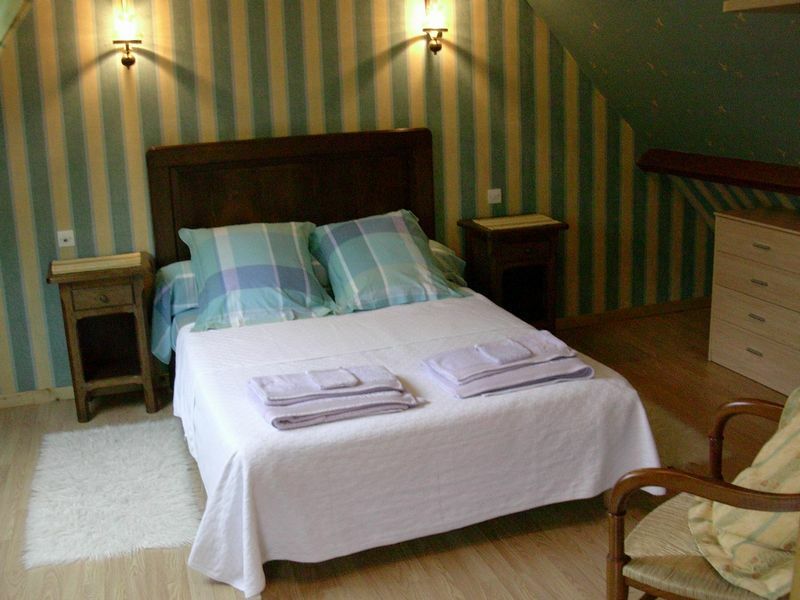 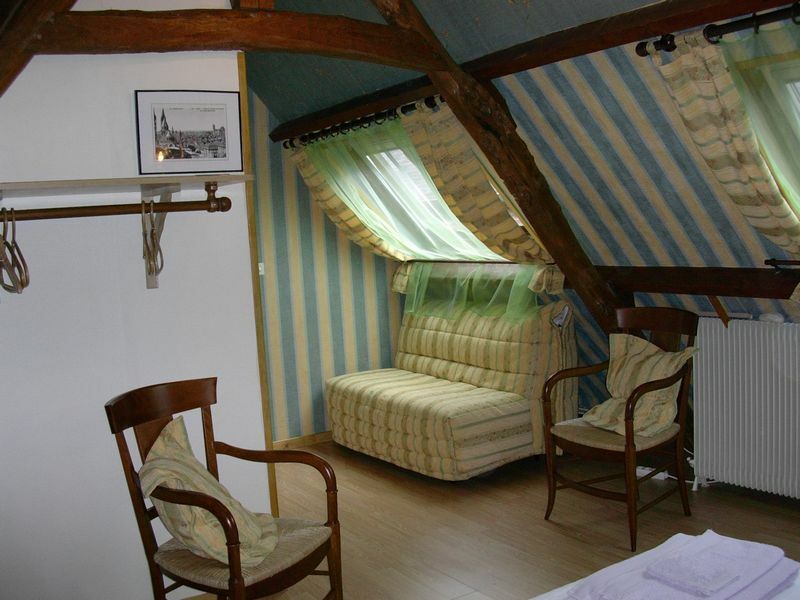 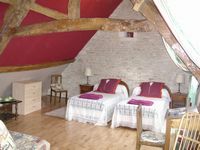 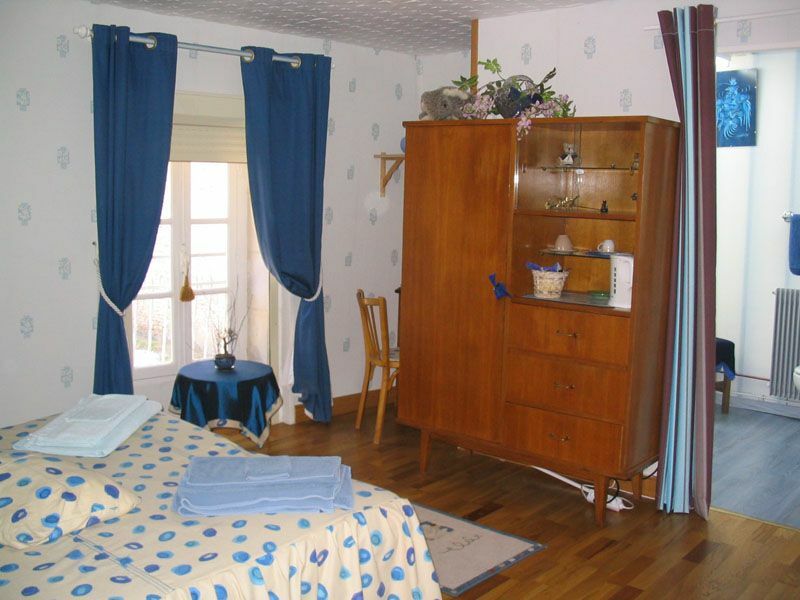 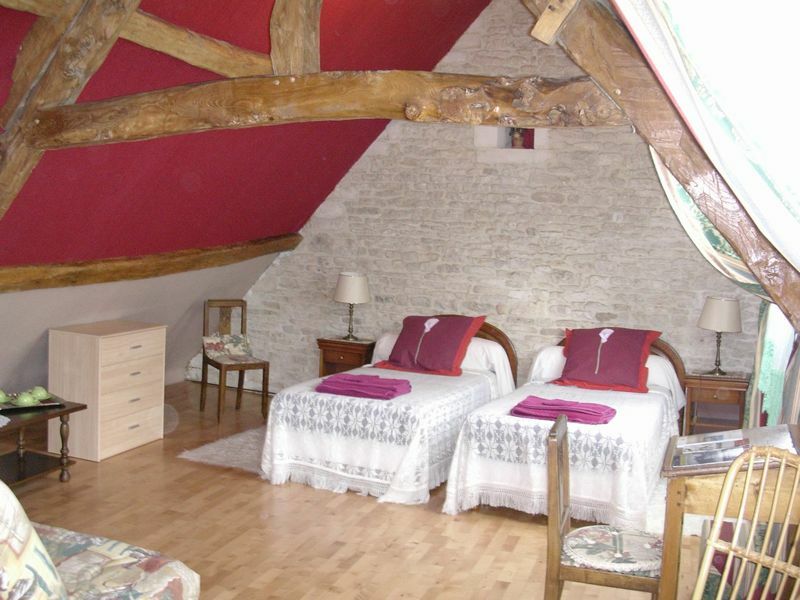 They have prepared 5 rooms with all the required comfort asked by the "Gites de France".